ZOTAC are a company who build products for gamers. From their Mini to Extreme, from cool to cold, ZOTAC graphics cards deliver an experience unique to every player. 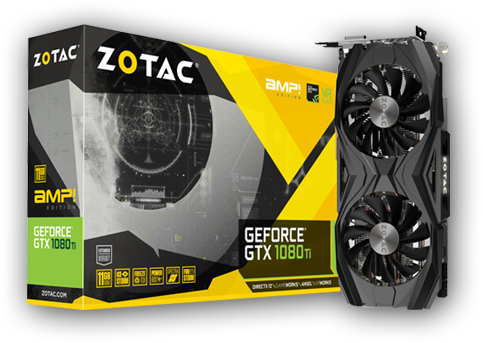 ZOTAC are our official Graphics Processing Unit (GPU) partner for 2018; showing their dedication to supporting and growing the grassroots esports scene. From providing us with the right gear to perform in tournaments to running community events and booths, ZOTAC are investing in the UK esports and gaming community for gamers.